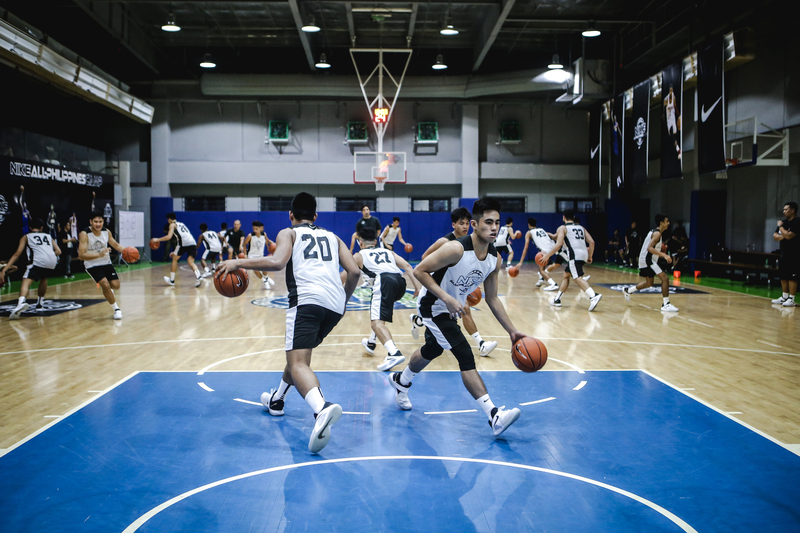 With the aim of developing the country’s best basketball players’ on-court skills and make them stand-out athletes of the game, Nike invited some of the best 18-and-under high school varsity players from all over Manila last summer to take part in a systematic and high-level training camp. 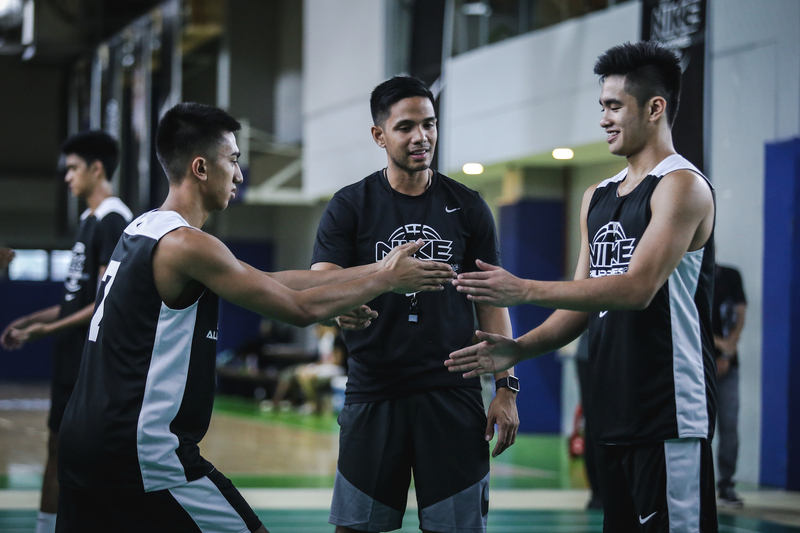 Conducted by top local and international Nike basketball coaches, the Nike All Philippines Camp 2017 is the #1 U18 elite camp that provides elevated training to elite players through Nike’s network of top coaches, international training program standards and involvement of Nike athletes. 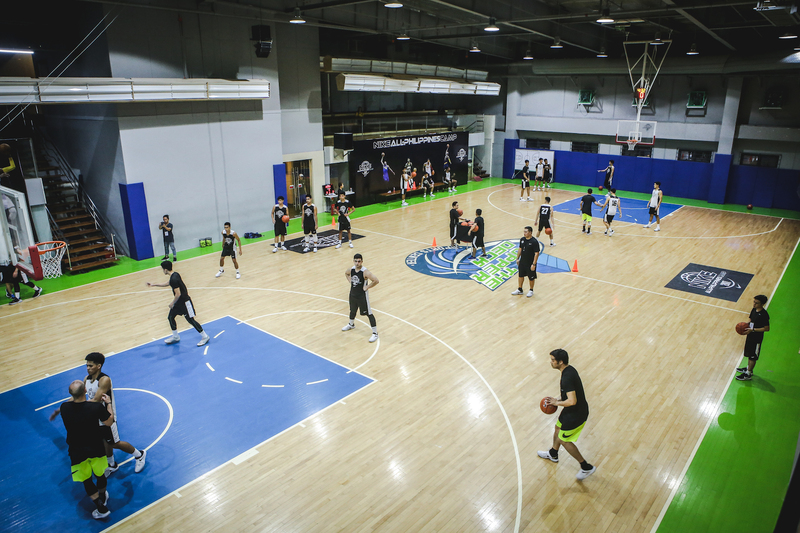 The six-day camp was held at the Upper Deck Sports Center and consisted of high-intensity drills and scrimmages supervised by Nike international coaches Otis Hughley and Ben Voogd in partnership with Nike local coaches Xavy Nunag, Marvin Bienvenida, and Yuri Escueta, to name a few. These three seasoned Nike coaches shared their wealth of experience and basketball knowledge via an elite training regimen that included the most up-to-date variety of basketball drills and techniques for enhanced performance on court. Prominent athletes also contributed to the inspiration and motivation provided to these players, namely LA Tenorio, Paul Lee, Kiefer Ravena and Jeff Chan. One of the top guns, Jimmy Alapag, made a great speech about hard work and perseverance necessary as part of the journey to success, which were vital in his own achievements. Sixty young players devoted their commitment, energy and focus to unleash their best effort and gameplay during the camp, geared up in Nike’s innovative products to enable each individual to perform at their best level. At the end of the camp, six young players – Juan Gomez De Liaño of the University of the Philippines Fighting Maroons, Evan Nelle of the San Beda Red Cubs, LJ Gonzales of the FEU Baby Tamaraws and Dave Ildefonso, Samjosef Belangel, and Kai Sotto of the Ateneo Blue Eaglets – were selected to represent their country at the Asia Pacific level in Guangdong, China at the Nike All Asia Camp 2017. 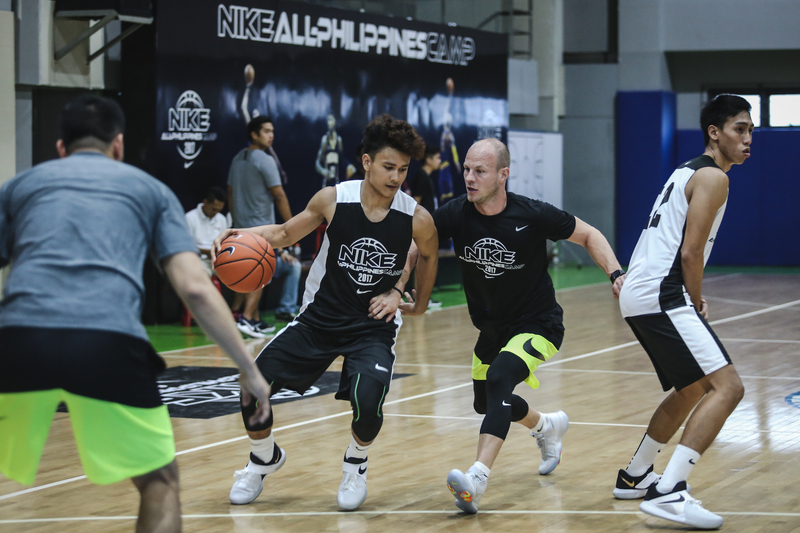 During that time, they were given the opportunity to train and compete with some of the top talents from Asia Pacific, gaining international exposure to versatility of players and Nike coaches. 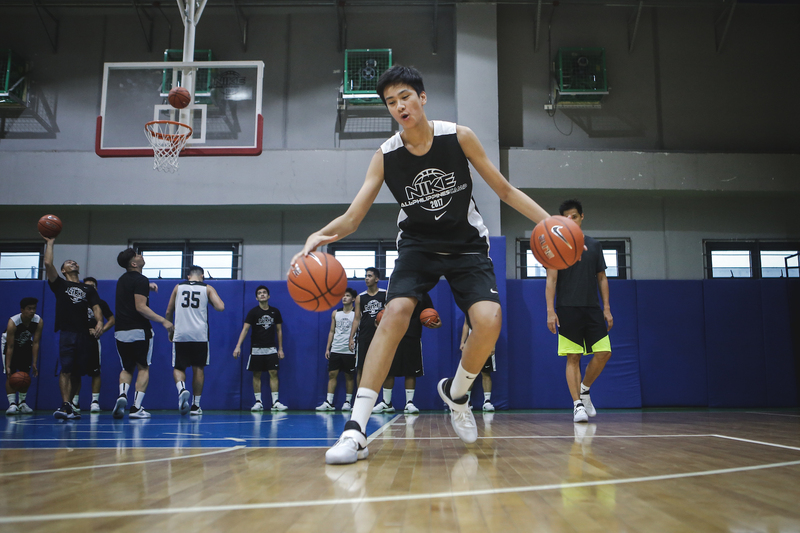 Juan Gomez De Liaño, UAAP Season 79 Juniors MVP and current point guard of the UP Fighting Maroons, said joining both camps was an unforgettable experience. “Just to get an invite from Nike Philippines to join the All-Philippines camp was such a privilege already. To be selected to represent the country in the Nike All Asia Camp after all the hard work put in was even more fulfilling. It was such a humbling experience for me,” Gomez De Liaño stated. 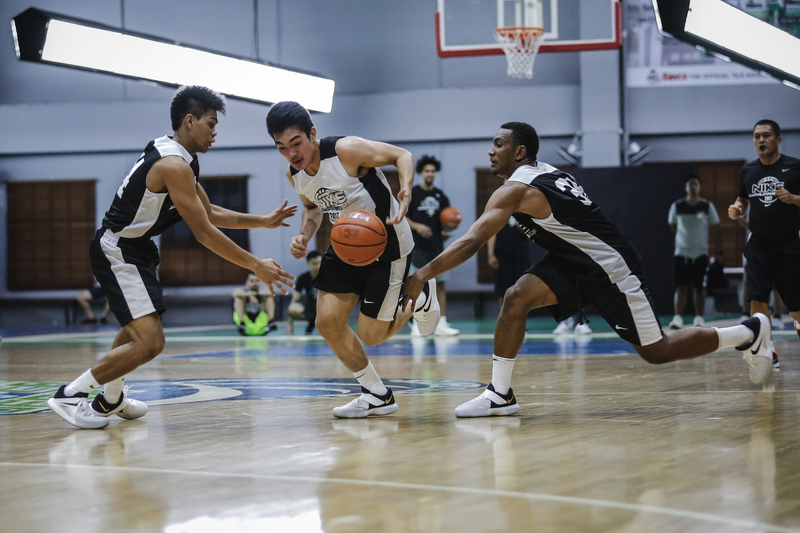 “At the Nike All Asia Camp we competed with much taller and more experienced players who belonged to the same age group. It was a precious learning experience because we also got to work with some of the best coaches from the US who taught us many lessons we have never learned before. I got to form a close bond with Coach Ben Voogd from the University of Oregon while we were there, and we still keep in touch on Instagram. I would contact him for some help and he would willingly give me some tips on how I can still improve my game,” added Gomez De Liaño, who is also a member of the UAAP Juniors Mythical Five in Season 79. He mentioned that NBA players Devin Booker and Buddy Hield also dropped by to do some drills and share tips with the campers on how to make it to the professional level. The camps are gateways for players to excel in the sport at all levels, all the way to the professional leagues. 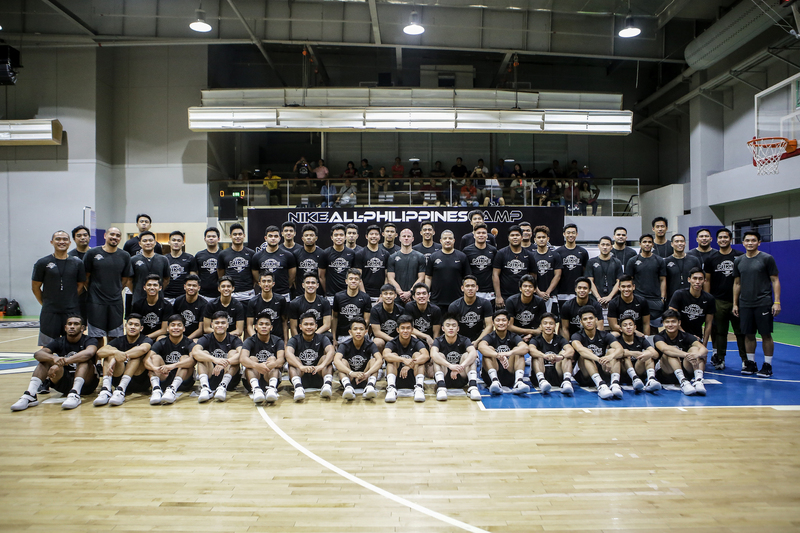 The Nike All Philippines Camp and Nike All Asia Camp are a part of Nike’s continuous commitment towards basketball development in the Philippines. 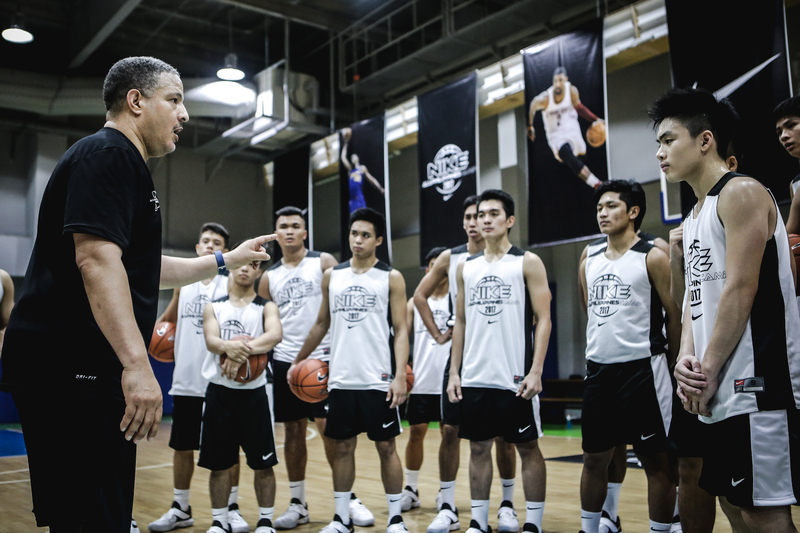 Nike aims to build the next generation of basketball players who will thrive at their highest levels of competition both locally and internationally.